442. 11th AD recreation Center in Gmunden Austria. 442. 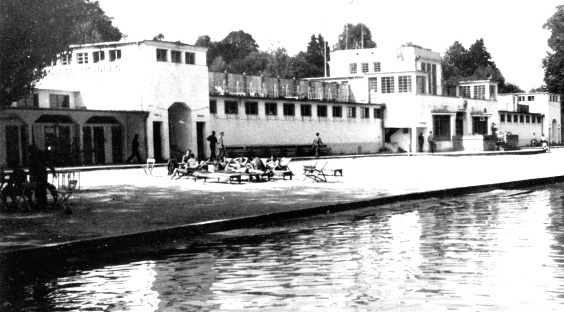 11th AD recreation Center in the "Strandbad", Gmunden Austria.